Working closely with the Instituto de Pesquisa Ambiental da Amazônia (IPAM), we are building on our experience in evaluating roads, including related to land use change and environmental and social impacts. Our goal is to move governments and investors towards better road planning that concurrently promotes (or at least carefully balances) economic growth, social concerns and the conservation of natural resources. This goal is best met if multiple proposed road projects can be analyzed at the same time, to facilitate promotion of the best projects and cancellation of the worst, rather than considering in-depth only a fraction of the portfolio. 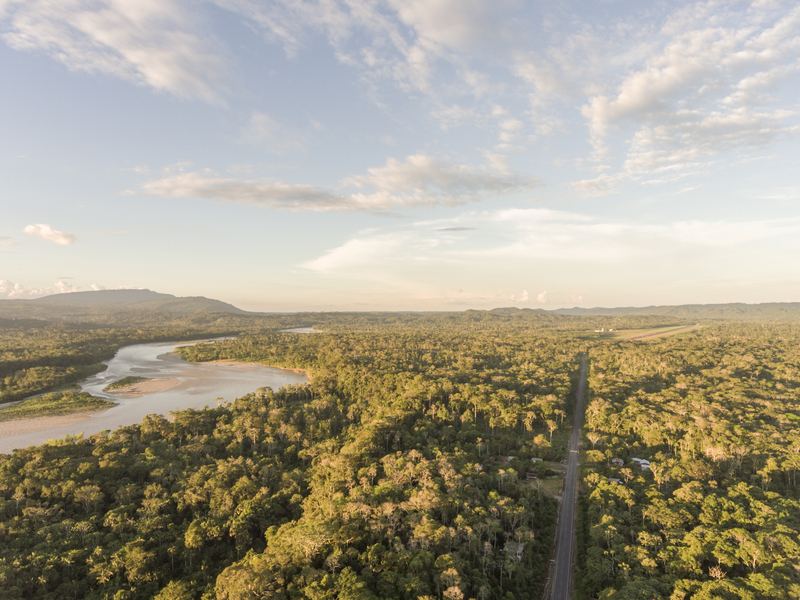 However, it is not practical to simultaneously develop environmental strategic assessments for each of the dozens of proposed roads in the Amazon. This project will fill this analytical gap by systematically and simultaneously analyzing the expected environmental, economic, social, and cultural impacts of the region’s major proposed road construction projects.